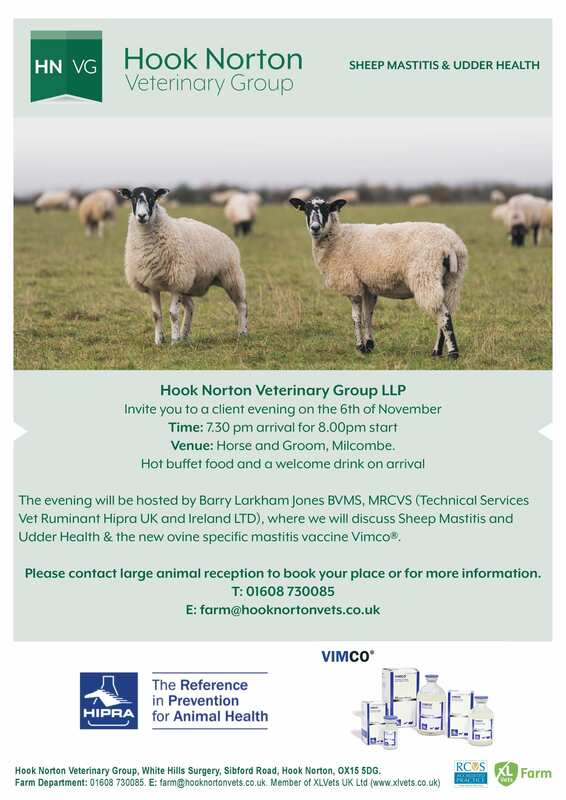 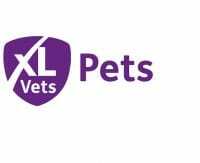 Hook Norton Veterinary Group LLP invite you to a client evening on the 6th of November. 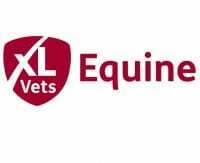 Venue: Horse and Groom, Milcombe. 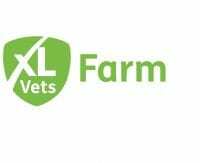 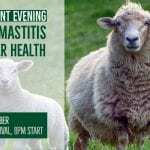 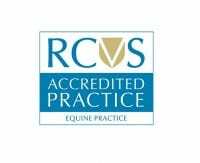 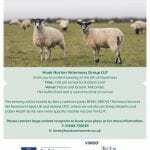 The evening will be hosted by Barry Larkham Jones BVMS, MRCVS (Technical Services Vet Ruminant Hipra UK and Ireland LTD), where we will discuss Sheep Mastitis and Udder Health & the new ovine specific mastitis vaccine Vimco®. 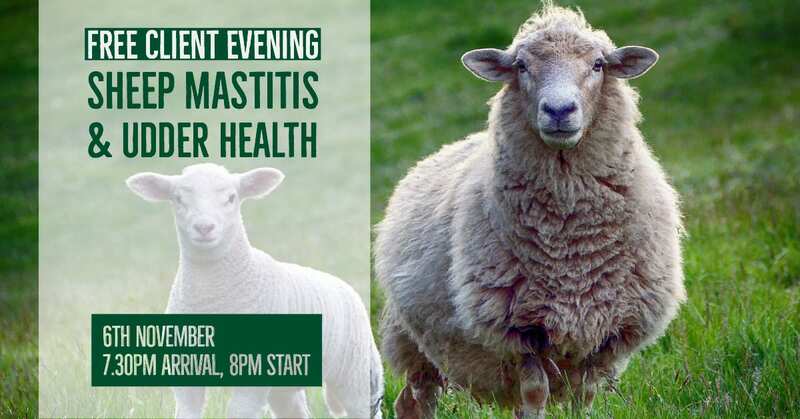 Please contact large animal reception to book your place or for more information.